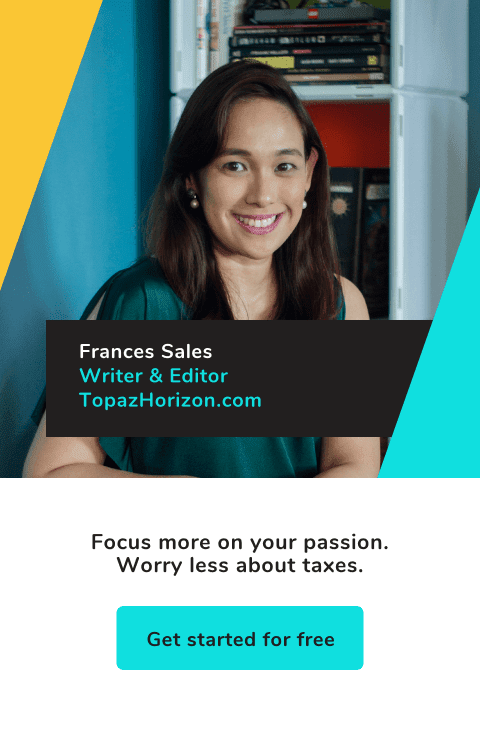 TOPAZ HORIZON: My blog got nominated for an award!!! 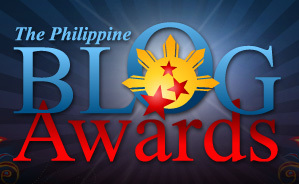 And it's the Philippine Blog Awards no less! Now I don't know how this works, like how to win, what's the prize, etc. But I am thrilled nevertheless! People have told me that it's a voting thing so I guess the most popular--not necessarily the best--blog wins. Well, if it is a voting thing, I just got a great christmas idea for a gift! 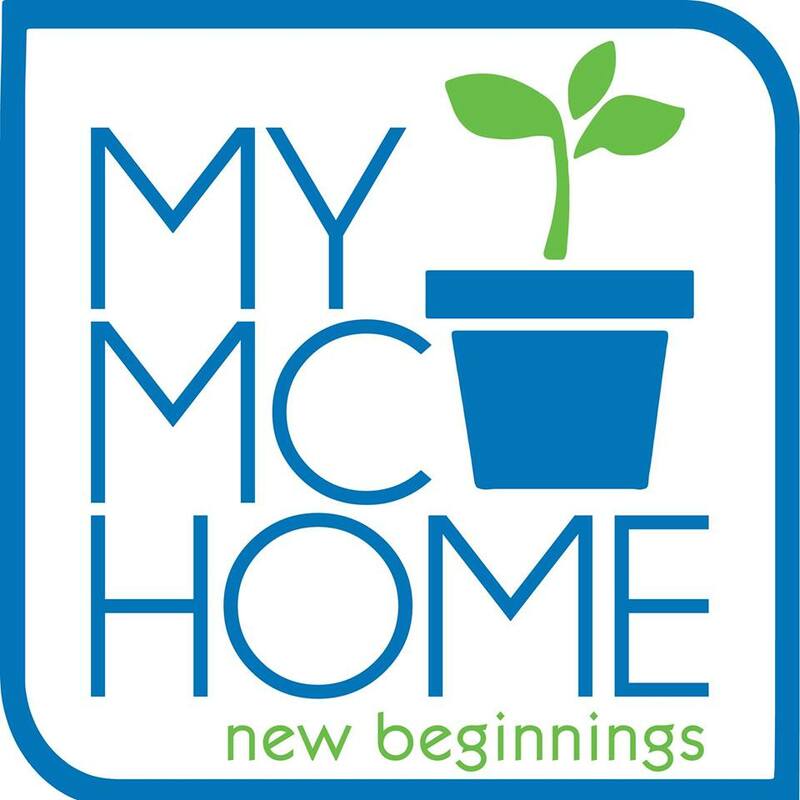 Vote for ME! I'd like to thank the Academy. To be nominated is a huge honor. Thanks to my hubby for patiently suffering the fate of the blogger's spouse (which is to be paraded in front of the cyber world). Same thanks goes to my friends who graciously allow their fashionable selves to be subjects of my posts. Thanks also to my son who is the unwitting star of my blogs, and my adorable inspiration. And if I had an agent, I'd thank that agent, too. So maybe I need one! Last but certainly not the least, many many thanks to the readers who visit my blogs every day. I think I live an interesting life but even I didn't think it was THAT interesting until you guys started telling me so. Thank you! Uh-oh. Did I just jinx it? Oh well! Good luck to Topaz Horizon!